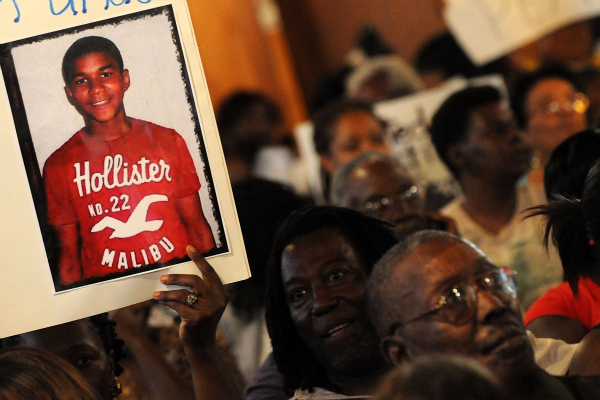 On February 26, 2012, 17-year-old Trayvon Martin was shot and killed by a self-appointed neighborhood watch captain who thought the black teen looked "suspicious." 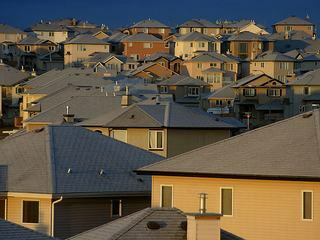 The case has brought forth interesting discussions about race in America, gun control, neighborhood safety, and criminal justice. 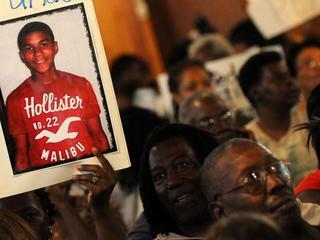 Follow this series for The Takeaway's complete coverage of the Trayvon Martin case. 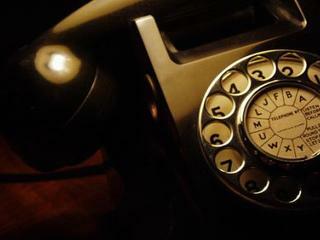 Should 911 Calls Be Released to the Public? 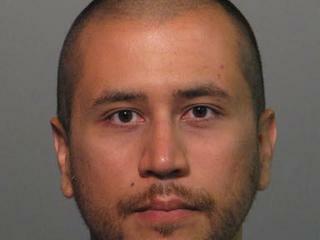 George Zimmerman Charged with Second Degree Murder: What Now? 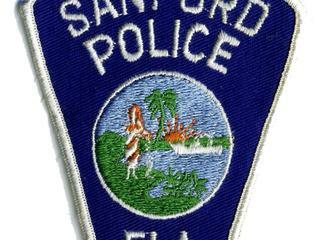 Is the Sanford Police Department Inept? 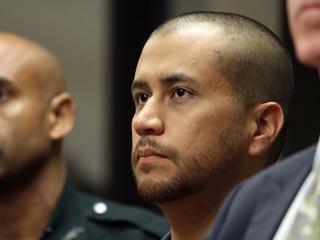 Is the Trayvon Martin Case an Example of Tension Between Black and Latino Communities?